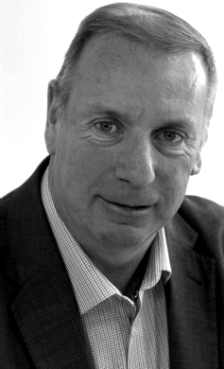 Steve has extensive knowledge of the property business in both sales and lettings with over 20 years’ experience, Steve is very keen on keeping up with legislation and attends meeting on a regular basis to keep in touch with the ever changing processes that come into place on a yearly basis. When he’s not at work Steve enjoys watching football, attending the gym and travel. He has a wife and daughter, as well as grandchildren to keep him young at heart. 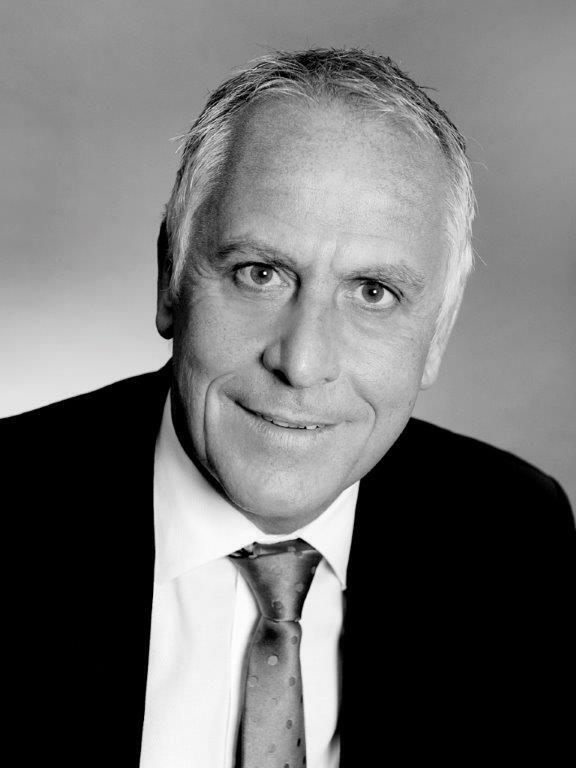 Sean has worked in the property industry for a number of years, in commercial, residential, land and as a property auctioneer. Working both in private treaty and investment sides of the industry for some of the most successful multi-disciplined practices in the North West. He now brings that experience to Mistoria working both in Manchester and Liverpool. Looking at land, property and joint venture opportunities within the property sector. When not working Sean likes going to the gym, taking his dog out and going on holiday somewhere warm. April has a background in Customer Service and has worked for Mistoria since 2011. She brings positivity and enthusiasm to her role and no day is the same. When she’s not at work April enjoys attending music festivals, spending time with her extended family and looking after her son, Harry. Daniella is the Branch Manager for Mistoria Estate Agents in Salford. 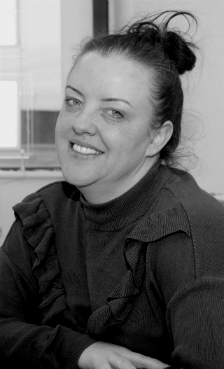 Daniella brings a wealth of knowledge to the business from 14 years experience in the property industry. When Daniella is not in work she enjoys spending time with her children and seeing the great outdoors. 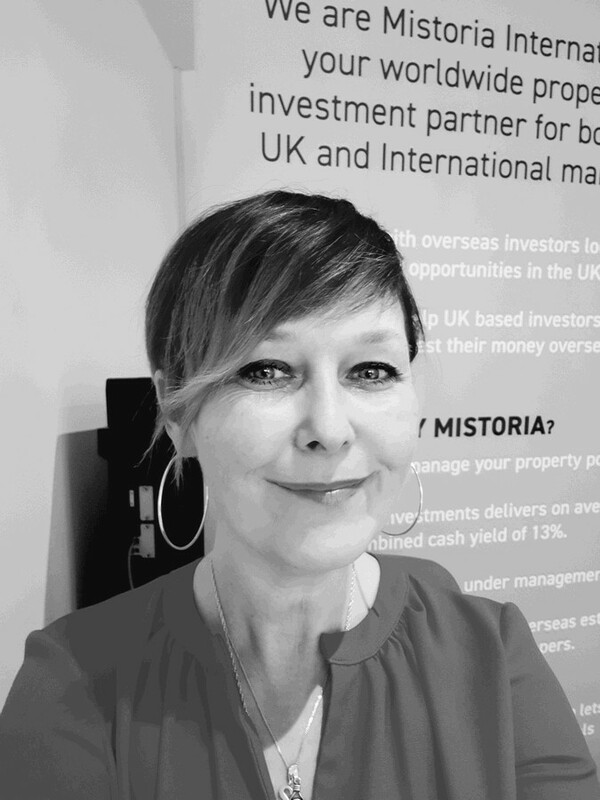 Tanya’s role in Mistoria is dealing with the day-to-day management of all the Liverpool rental properties. 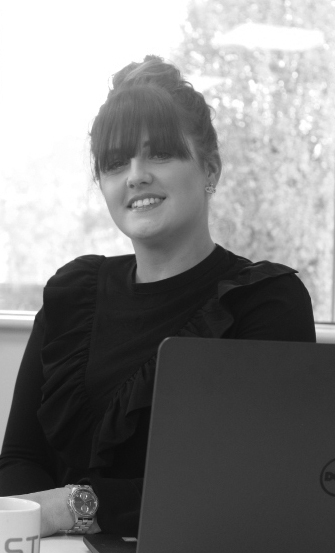 Tanya responds to any lettings enquiries and arranges/carries out viewings for any potential tenants. Her role is also to generate new business for Mistoria and to ensure that all properties get let. 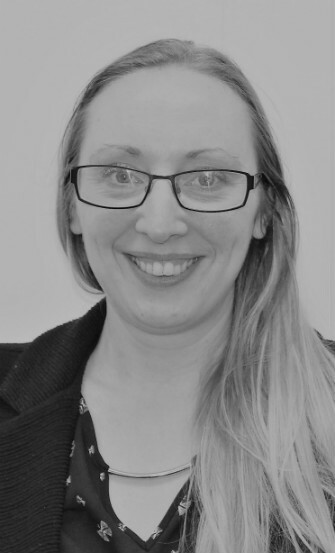 Tanya has 5 years’ experience working in a residential sales and lettings environment and really enjoys dealing with clients and being able to find them a property. In her spare time Tanya likes to travel and spend time with her fiancé Liam. 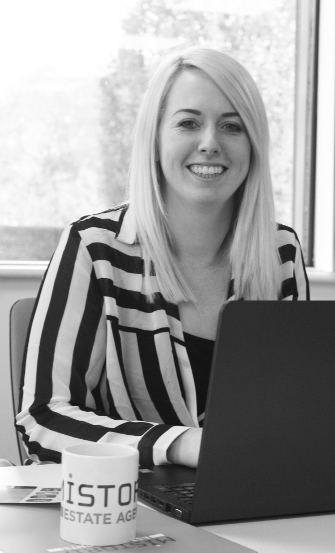 Whilst Ellie-Mae is young she demonstrates a lot of ambition and brings her knowledge and organisation from previous roles to the business. She is passionate in her responsibilities and wants to learn more in her field of Marketing. When she is not at work she likes to spend time with her friends and family on a weekend. During the week after work she likes to keep fit and play netball. I started as an Apprentice doing a Lettings & Management course and have been working for Pick My Pad ever since. 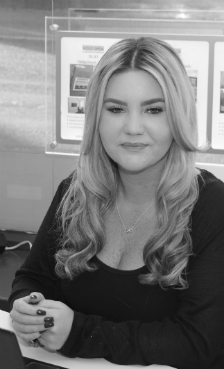 I’ve had a passion for property since being a young girl, following in my dads footsteps. I have a genuine passion for my job and thrive off pleasing landlords and vendors. I love that every day is different. My experience has been Negotiation, Sales Progression, Legal Requirements & Financials. In my spare time I love meeting up with my friends and family for a catch up and weekends away. I’ve worked in the property industry for 16 years since leaving school in 2000. I Started my career in the house Building industry in Customer Care. I’ve had a passion for property ever since. I love to learn new skills and attend courses to improve my knowledge. I enjoy speaking to new people and clients. In my spare time I like going on holiday and spending time with my daughter. 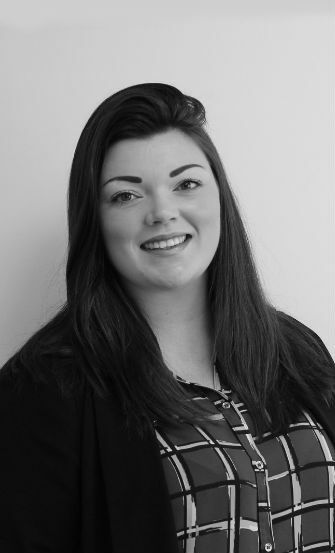 Hannah has around eight years’ experience of dealing with private lettings and landlords. She has also been a student tenant herself. 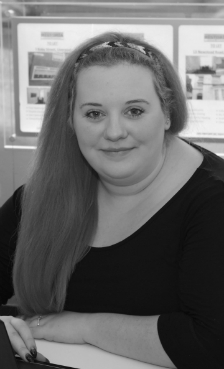 Hannah strongly believes that student housing is of utmost importance to ensure a positive university experience; this is the reason why she decided to embark in a career with student lettings. · Delegating tasks to ensure that day-to-day tasks are completed. · Monitoring and delegating emails. · Attending valuations, viewings, inventories and inspections. · Registering/releasing deposits and dealing with disputes accordingly. Out of work, she like to spend time outdoors at the stables with her horses and going for long walks with her dogs. 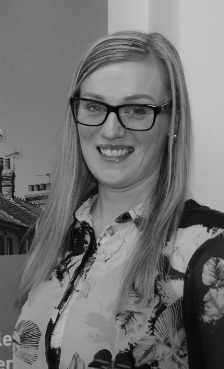 Sarah has joined the Bolton team in a business development capacity and has over 15 years varied experience in the Property Industry including sales, lettings and student / HMO accommodation. In my spare time I enjoy, music, film and spending time with my family. Managing the day to day running of the maintenance division at the Mistoria Group is no ‘walk in the park’. Fortunately Majid,s calm, committed and experienced approach gained over 14 years ensures the process is always smooth. 24-7 Response on tenant call outs. Training & guidance on preventative maintenance. All types of Cleaning internal and external. 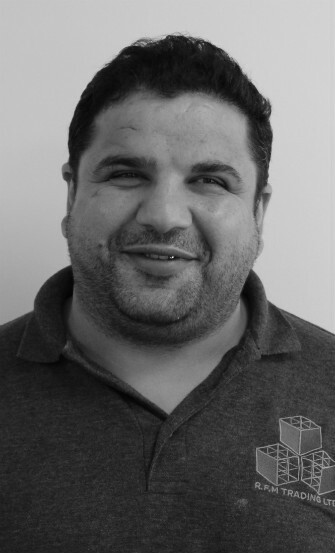 Majid brings over 14 years’ experience working in the property and maintenance sector. Majid is a keen a devoted father and family man who is also passionate about his work. Lauren has a degree in Law and Criminal Justice. She’s been off work for 12 months after recently becoming a mum for the first time, and she’s looking to use her degree and gain experience in property lettings whilst working at Mistoria Estate Agency. She’s engaged to be married to her fiancé Leigh and enjoys spending time with her family. My role as a receptionist is to answer all incoming calls and deliver support to the rest of the staff in the office. 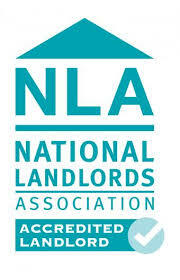 I am new to lettings and I am enjoying learning all about the job. I feel I can gain new skills at Mistoria and I am being supported well by all of the staff. In my spare time I like to travel and visit new places or relax at home and watch movies. 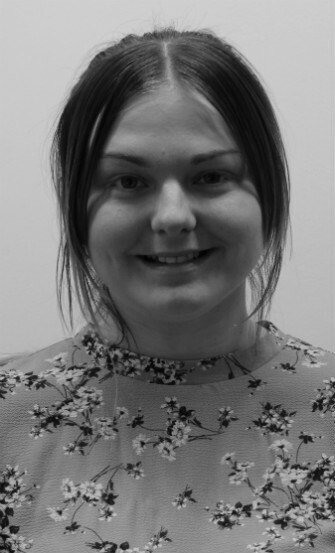 Rhianna is a Trainee Lettings Assistant for Mistoria Estate Agents in Salford. She recently left school with 6 GCSEs at C and above. 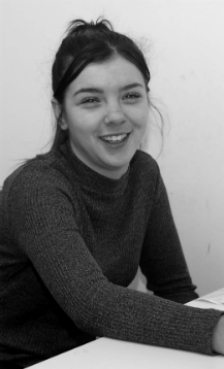 Rhianna is currently studying Level 3 Business Admin on a apprentice scheme through Mistoria. Rhianna hopes to complete the course and progress through the business to hopefully managing her own branch one day. In her spare time Rhianna enjoys keeping fit and spending time with her friends and family.